Meeting all your complex medical needs with accuracy and efficiency. We understand that having a disability or being diagnosed with a chronic health condition requires much care and assistance. Making the individual have complex medical needs that only skilled nurses can help them with. 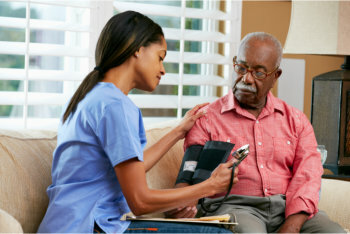 Here at MOG Home Health Care Services, all skilled nursing services are performed under the supervision of a registered nurse (RN). This service requires both medical knowledge and skill in patient relations, and the MOG Home Health Care Services team provide both of these to their patients every day.